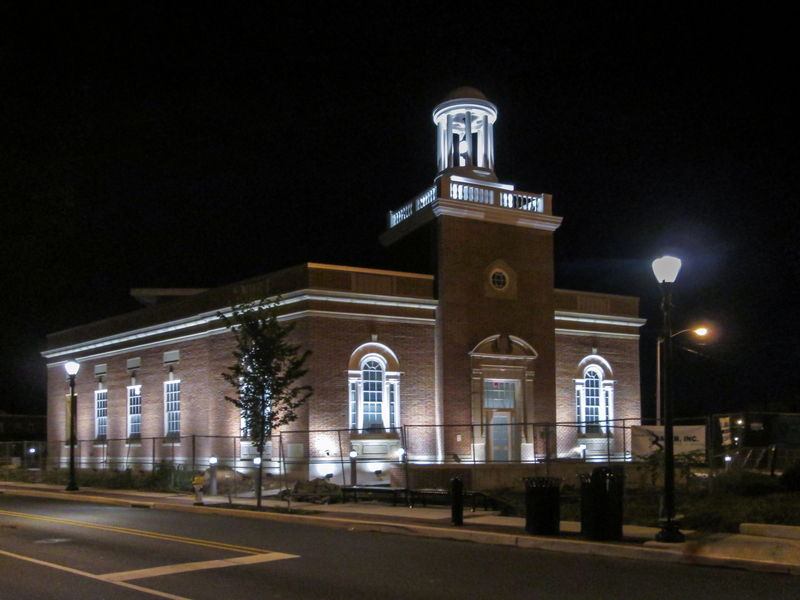 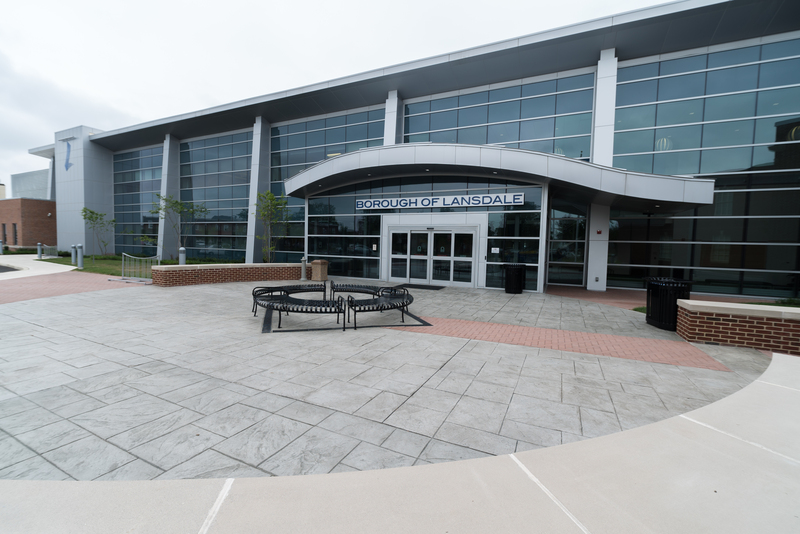 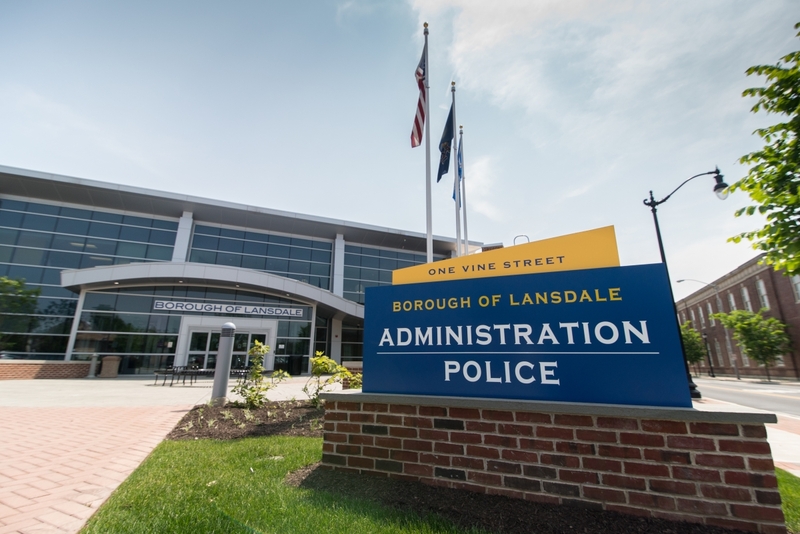 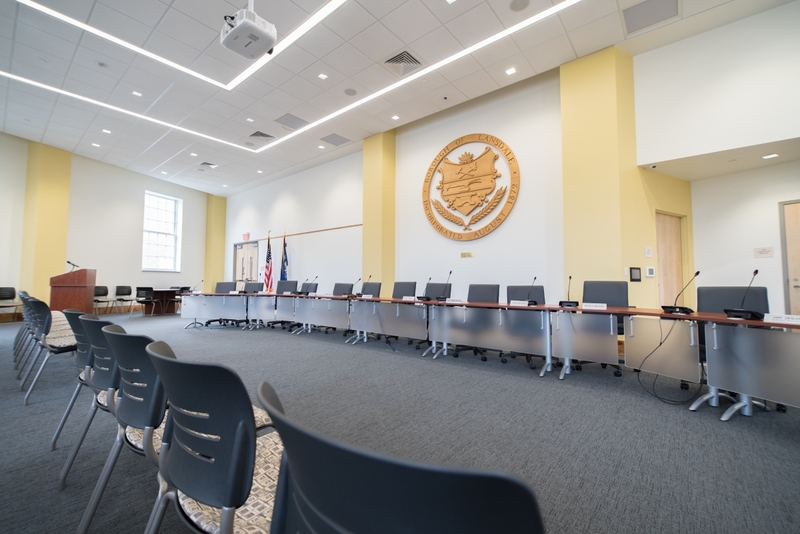 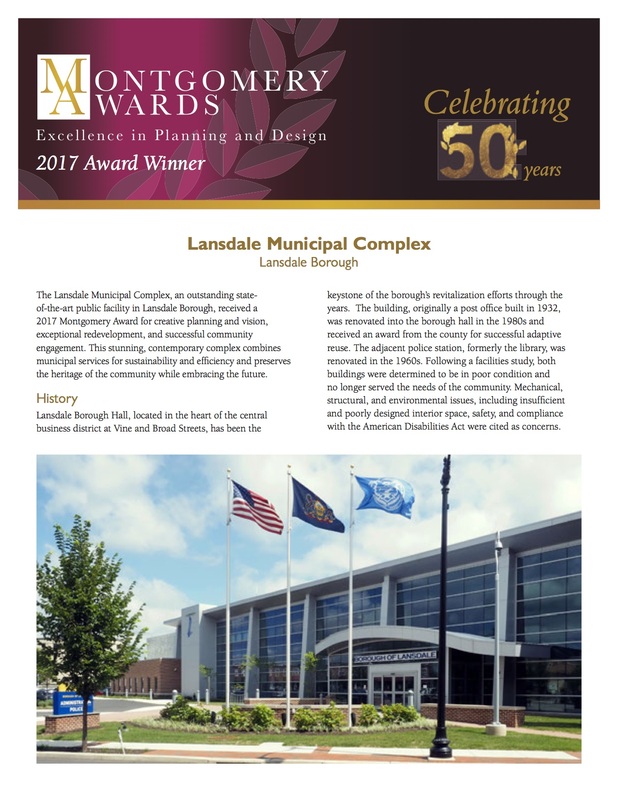 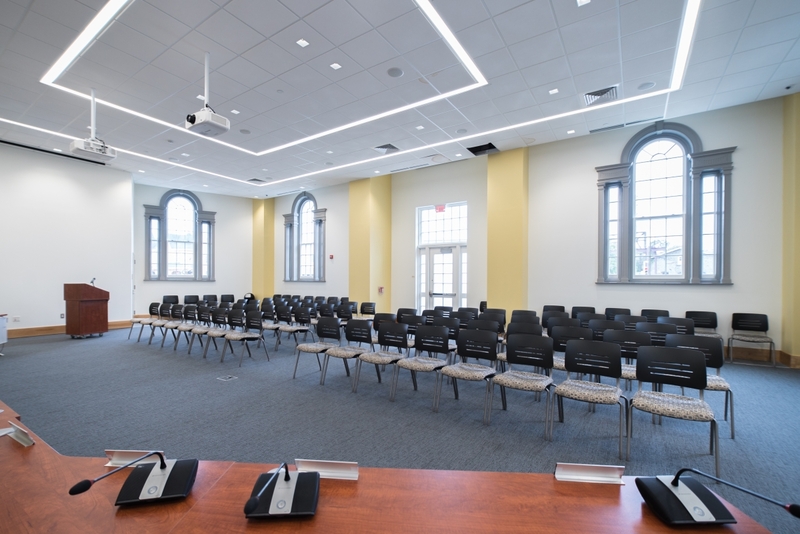 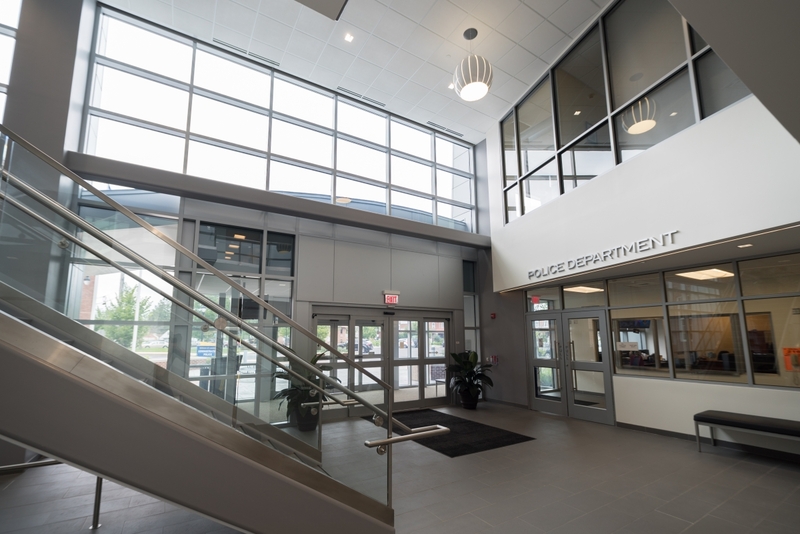 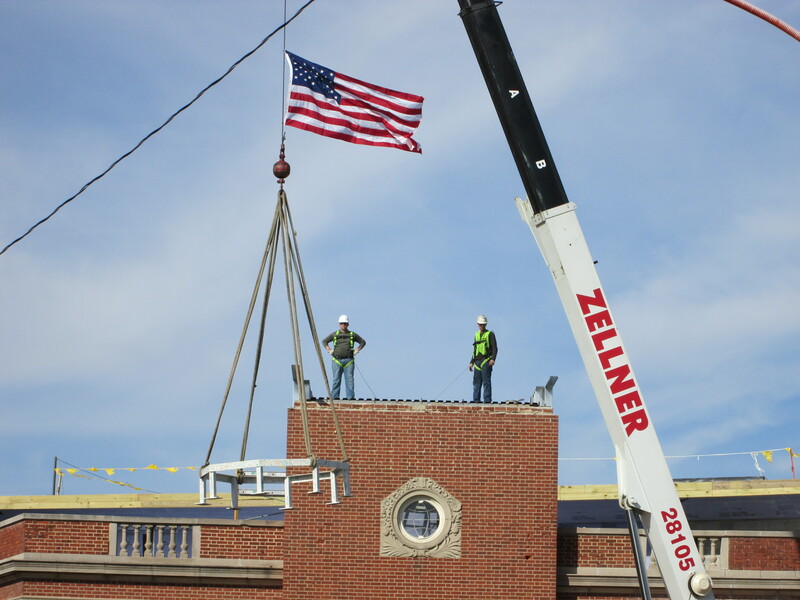 Lansdale Municipal Building was conceived to provide unified Police and Borough Offices for efficient operation. 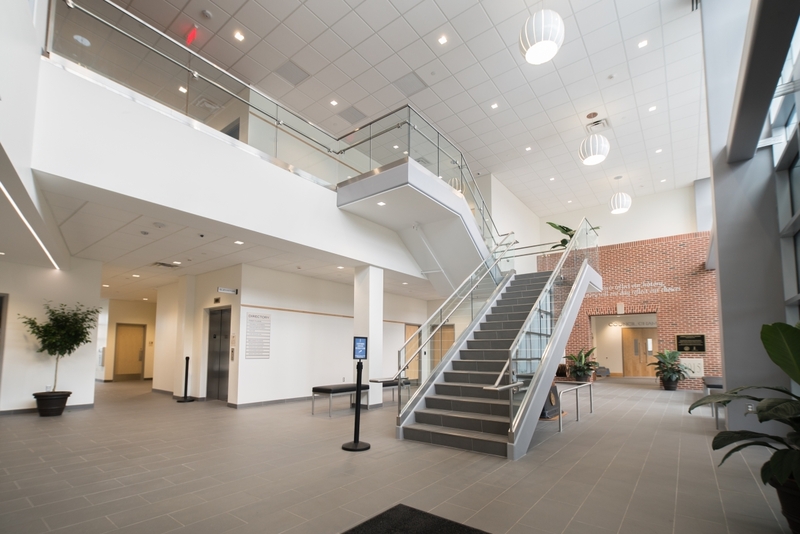 With communal lobby and meeting rooms, the design provides proper public service. 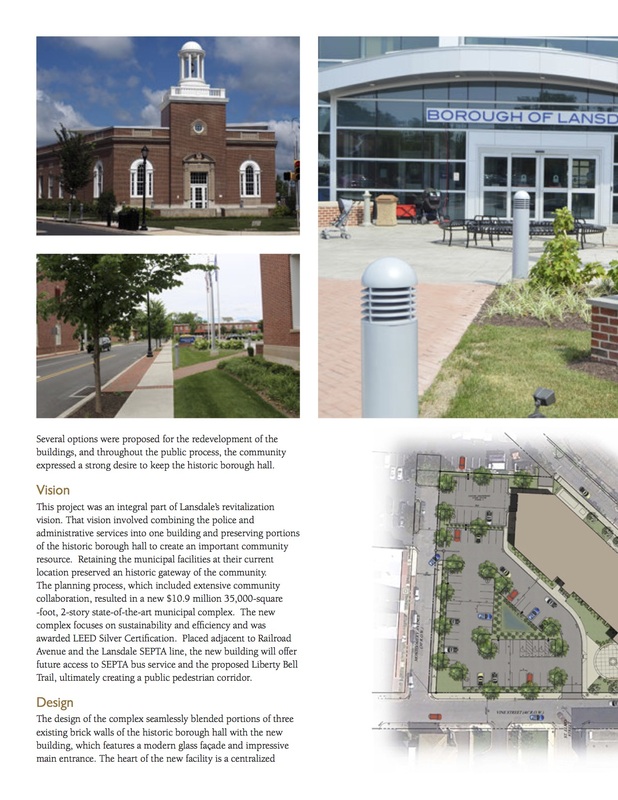 While maintaining the original façade, it efficiently focuses on it’s present community. 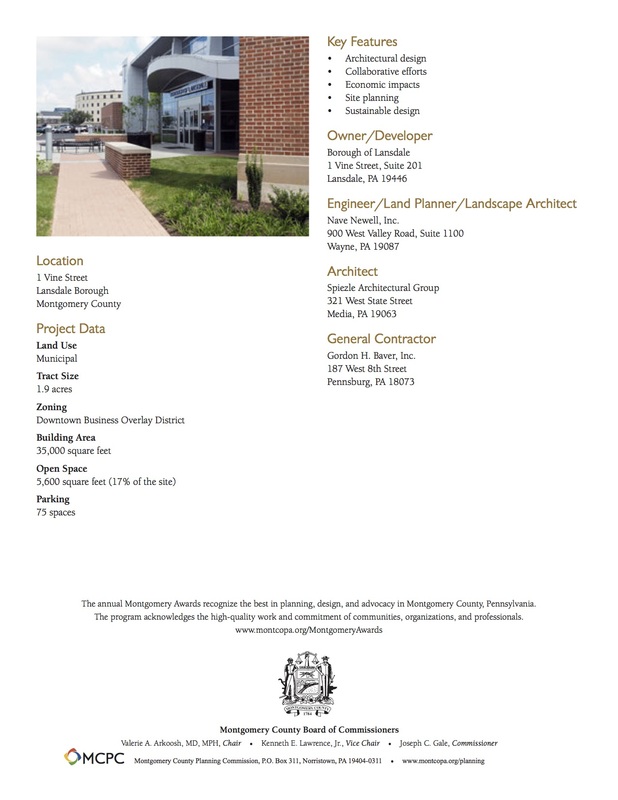 Architect – Spiezle Architectural Group, Inc.
Click on the image to read more about their latest achievement. 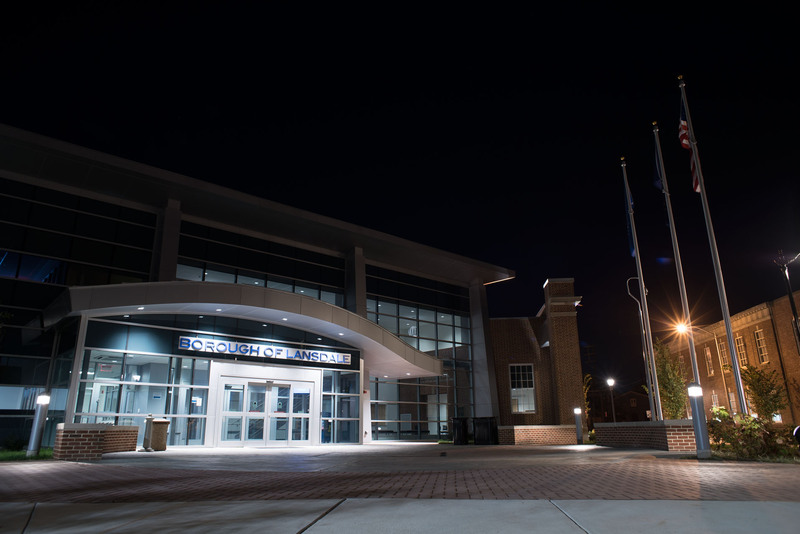 Or click below to read more about all of GHB awards and achievements. 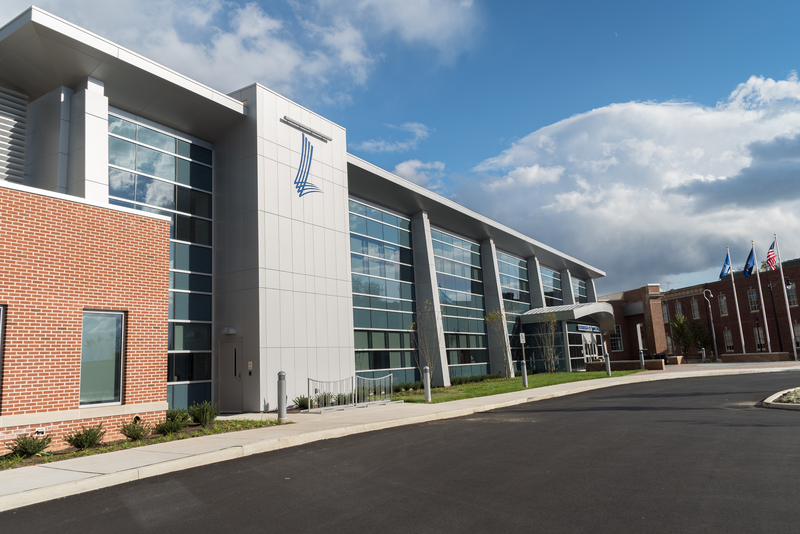 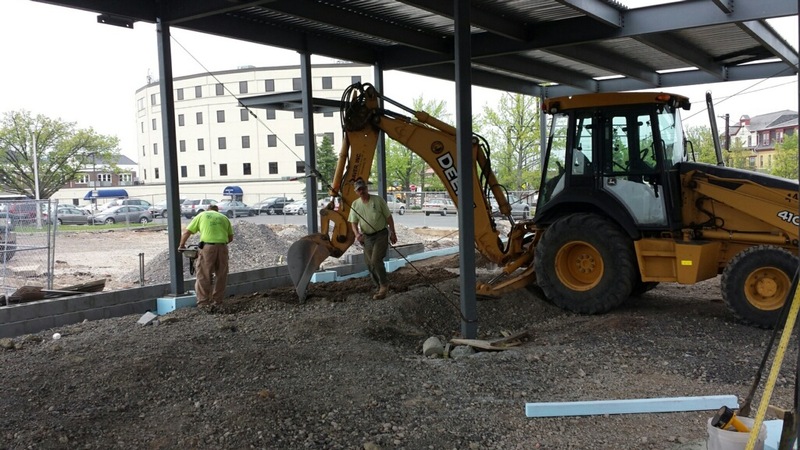 Baver, Inc. was required to meet the LEED certification to be environmentally friendly. 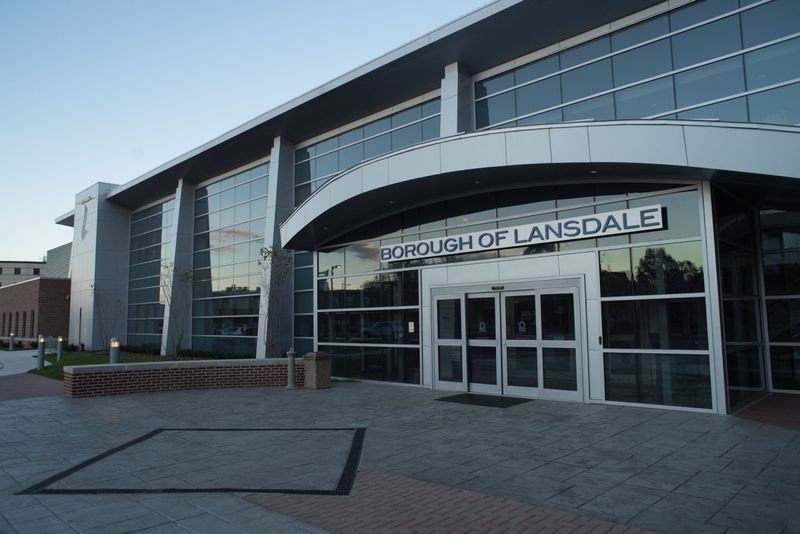 Due to the massive recycling program they ran, they not only reached the certification, but was awarded Silver. 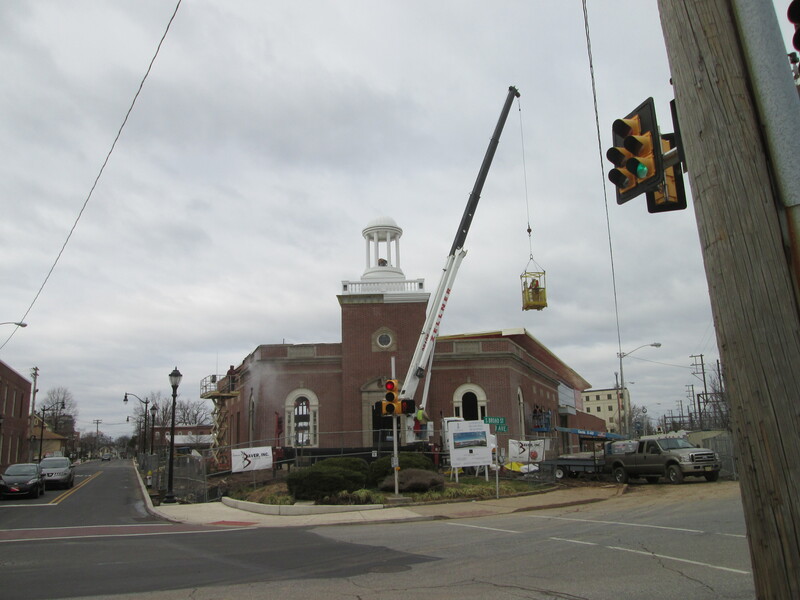 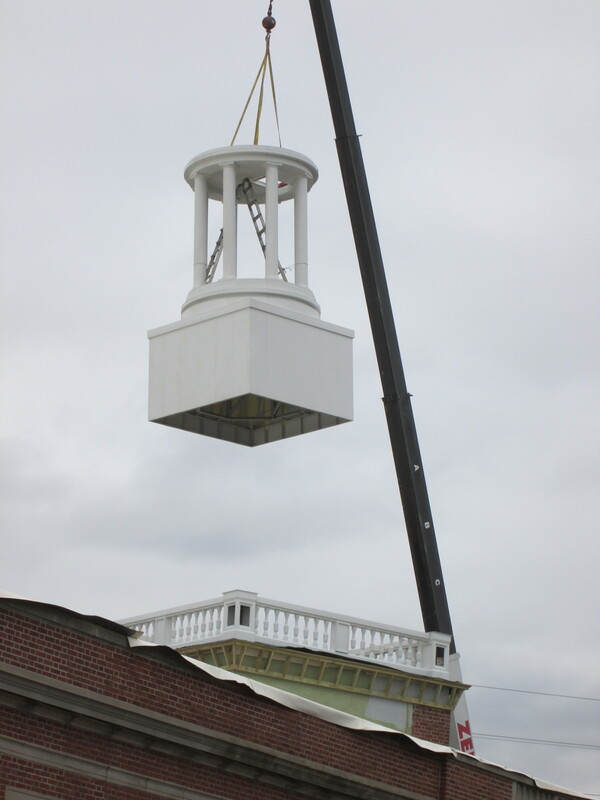 Lansdale Municipal wanted to keep the original facade and cupola. 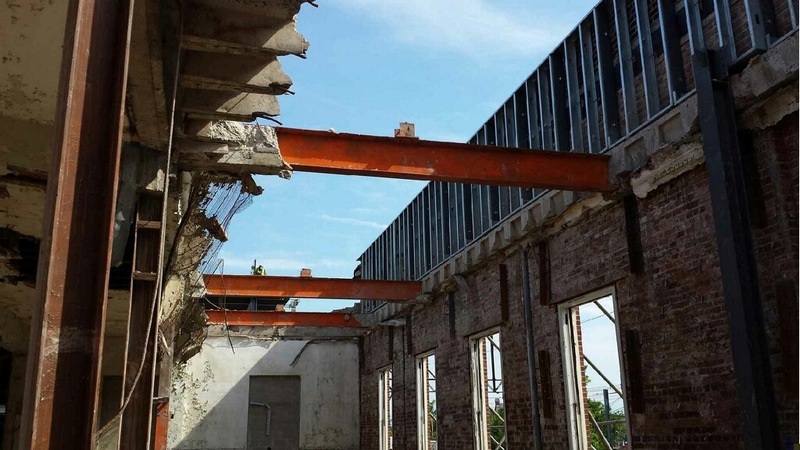 GHB braced the structure while reconstructing the inside. 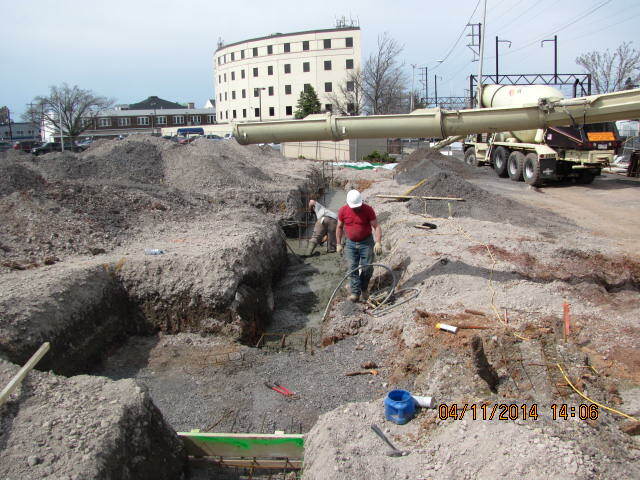 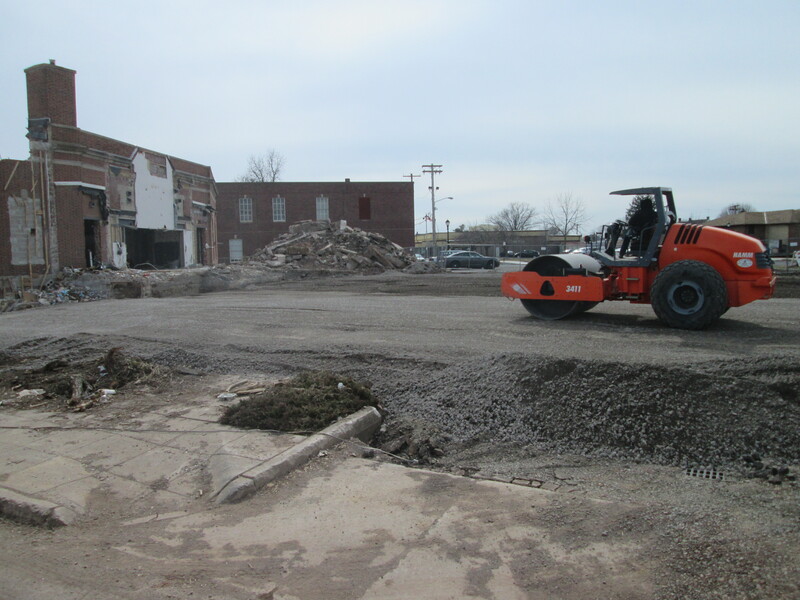 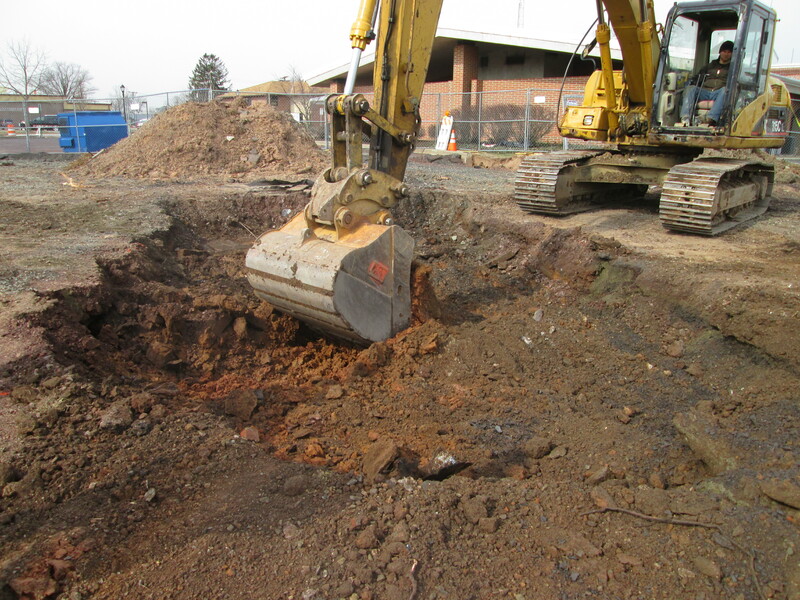 There was unsuitable soil on the site of construction. 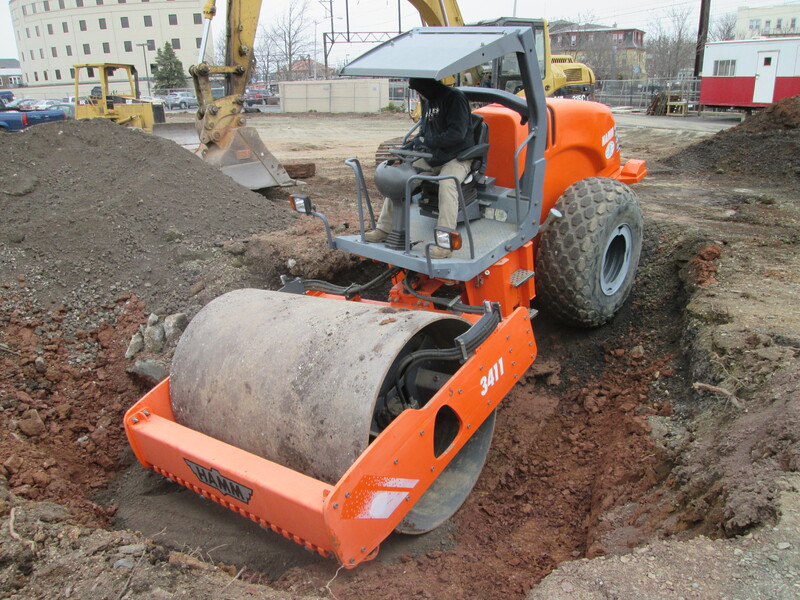 GHB ran a intricate soil exchange to the proper bearings, earning them their rewards for being environmentally friendly. 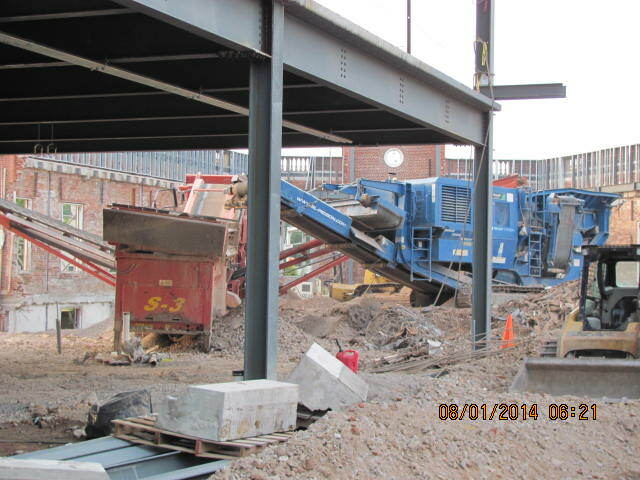 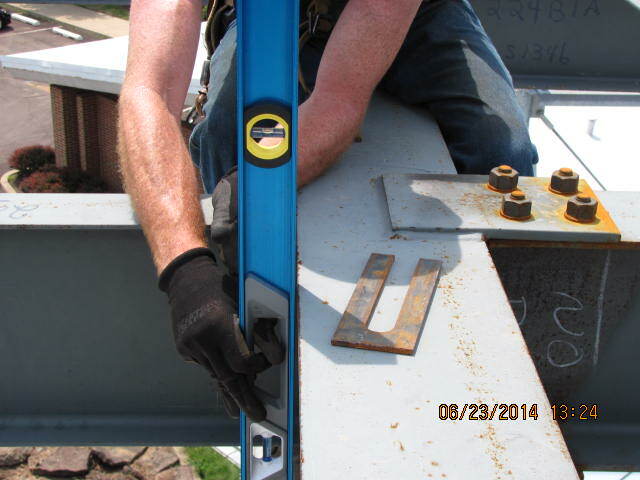 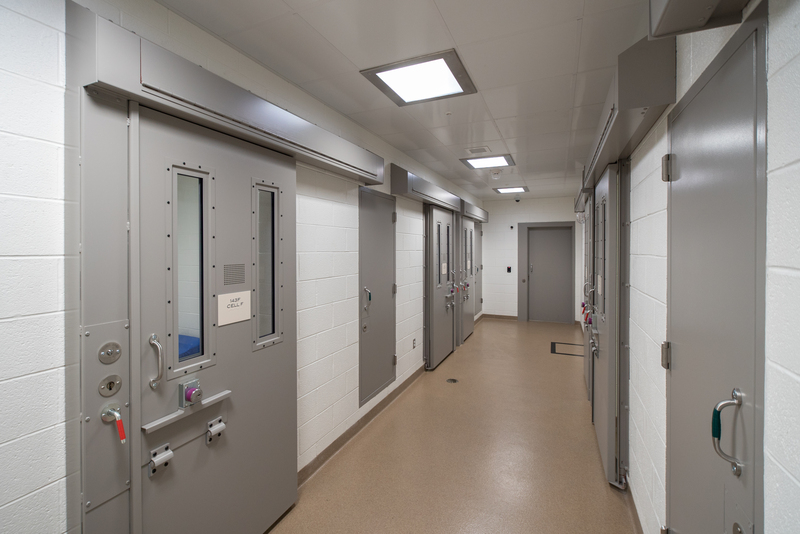 This project included the installation of an Electric Traction Elevator. 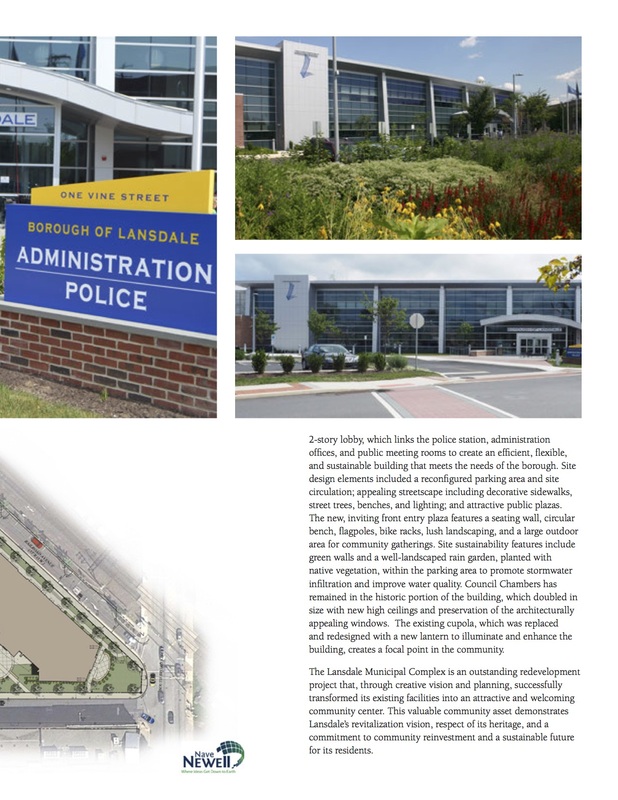 There are two rain gardens in the new Lansdale Municipal Building.